Welcome to our new website, as this is a work in progress please let us know if you find an error or missing link. 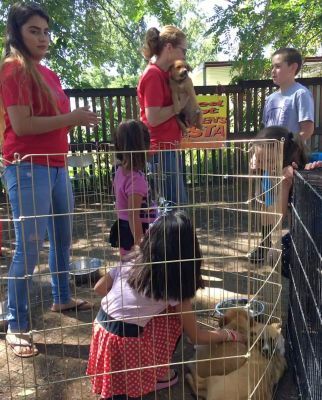 To view our adoptable animals go to one of the Links listed below at Petfinders or Adopt-A-Pet. 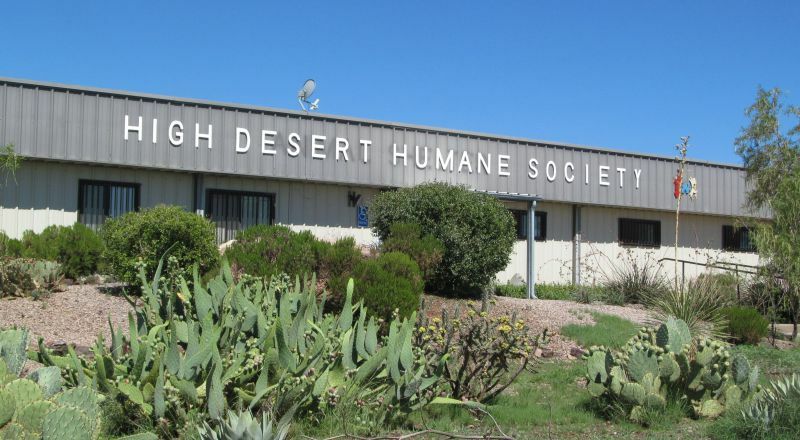 The mission of the High Desert Humane Society is to promote and to provide humane and ethical treatment of companion animals through facility care, adoption, community education and programs which address pet over population. 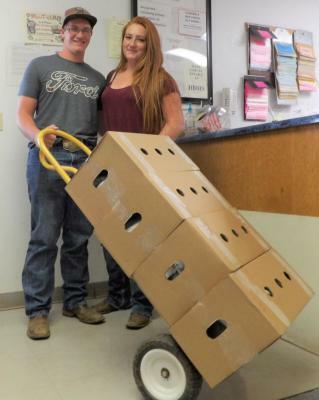 The High Desert Humane Society has provided on average over $20,000 per year in spay and neuter assistance since 2002. 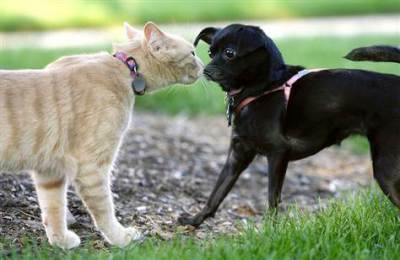 We will help spay or neutered up to 4 companion pets per year per household. 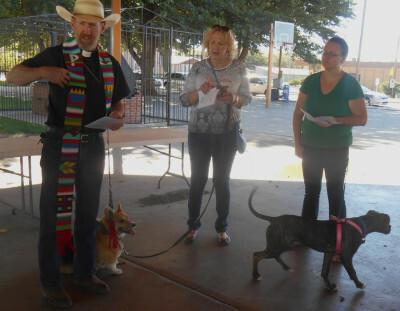 If you would like to help with this program, donations are very welcome. Please use the Pay Pal button. 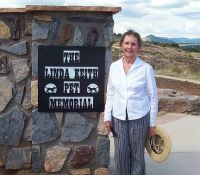 The memorial wall is a short walk down the sidewalk from The Humane Society. At the wall you may relax at the base of Boston Hill and reflect while overlooking the Kneeling Nun and Silver City. All proceeds from sales go to support our H.A.L.T. 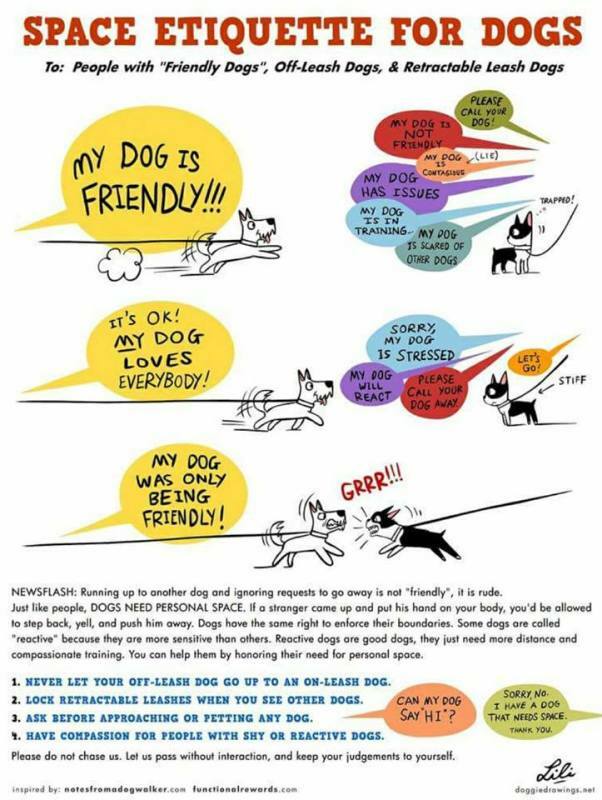 spay and neuter program. Located at 108 North Bullard the shop is open Wednesday through Saturday from 10:00 am till 2:00 pm. 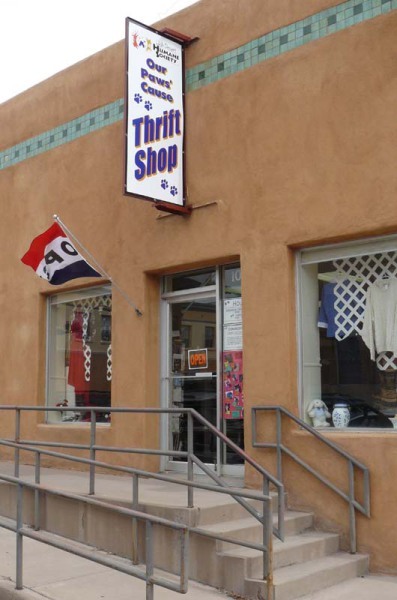 We offer gently used clothing and housewares of all types at great prices. We take donations of dishes, glasses and all types of household kitchen wares. 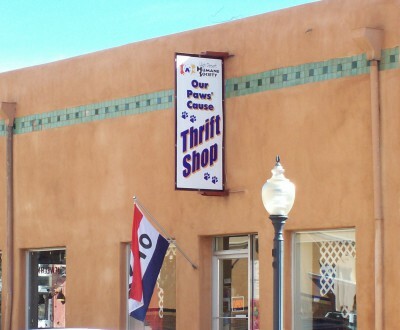 Collectables and knick knacks, linen, and gentle used clothing and shoes are also accepted during regular business hours. Sorry we do not take furniture or electronics. We are a small shop with very little storage space so please call Mary 575-538-2626 before bringing in large amounts. Volunteering at the Thrift shop is a team effort- we sort,clean and price donated items along with greeting customers and having FUN. Drop by for a visit we would love to see you. Or, take advantage of our Pay Pal service. 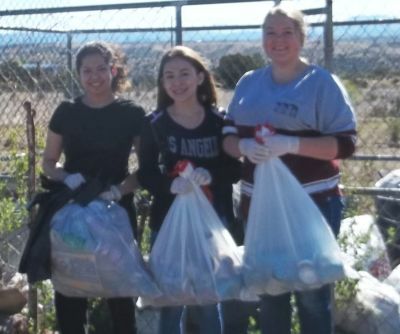 Our work is only possible because of our faithful and devoted volunteers. 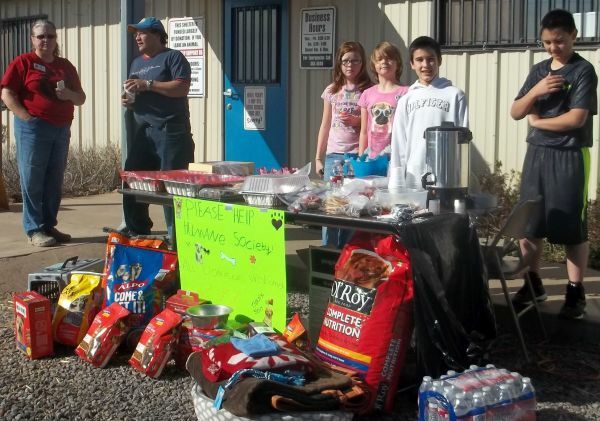 More than 250 people lend their time, energy, and talents to keep this facility operating. 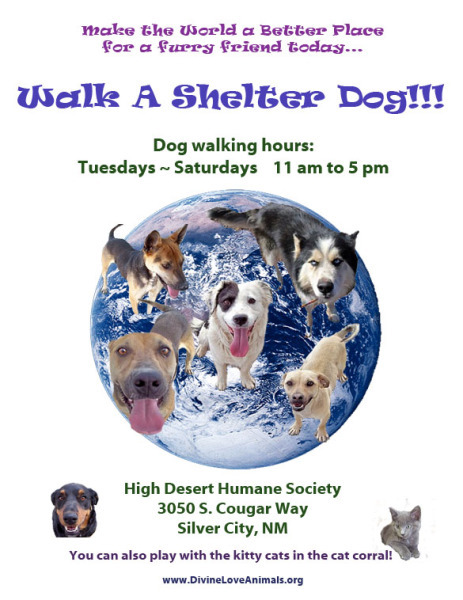 A variety of work is available: You can walk dogs, help with the kennel cleaning, play with cats, pull weeds, pick up trash, bathe a dog, or even help bag aluminum cans for recycling. Call or come out to see the many ways you might help to keep us going. 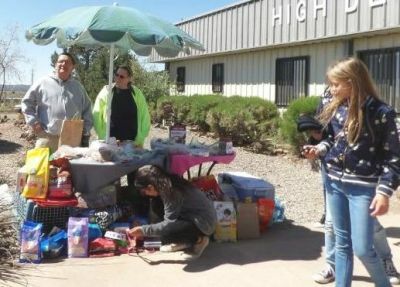 The Humane Society has recently opened a thrift store and volunteers are needed to help stock shelves and wait on customers. 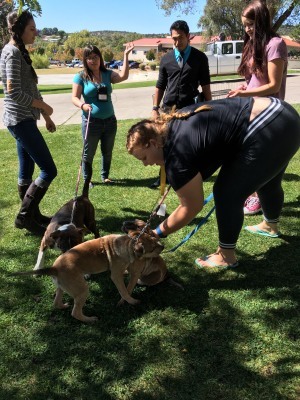 If you would like to help with any of these projects please stop by the Humane Society and leave your name and phone number or email us at , or call 575-538-9261. Thank you. Everyone uses the internet to search for information. 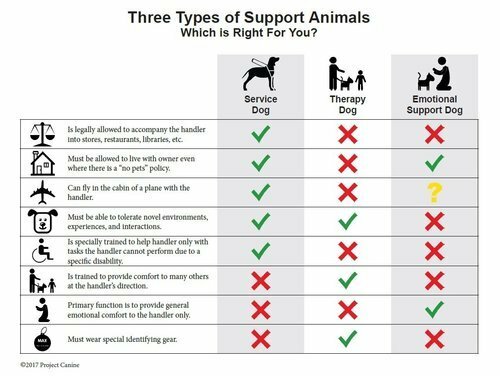 With GoodSearch each time you, your friends, or family search the Internet, you can receive contributions to your shelter or rescue. 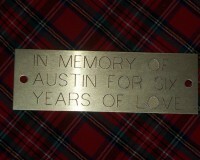 Each time you place an order from Amazon they will make a donation to our facility. Just follow the directions on the website. New or used blankets, towels, pillow cases. Please no fluffy quilts. Office supplies, Post-it notes, pens, automatic pencils, scotch tape, etc. 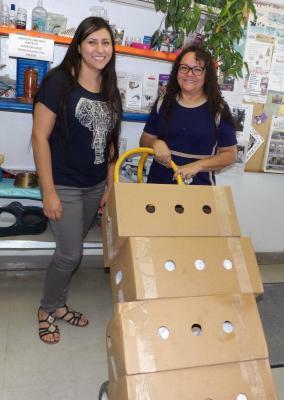 July 4th 2017 Body Scouts under the direction of Demetrios Campbell, decorated a float for the annual parade and gathered donations to benefit the animals by handing out bottles of water. Thank you folks for all your hard work. 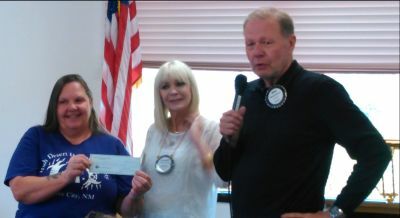 Shown right is Board President Heidi Ogas receiving a check from for over $3100.00 from Suzanne Kavanugh and Mark Richards. Many Thanks to the Rotary Club for your continued support. 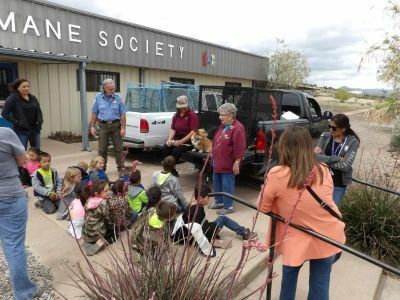 5-2017 Students from Harrison Schmitt Elementary made their way over to our facility for a meet and greet with the local Animal Control Officers and to visit with the animals . 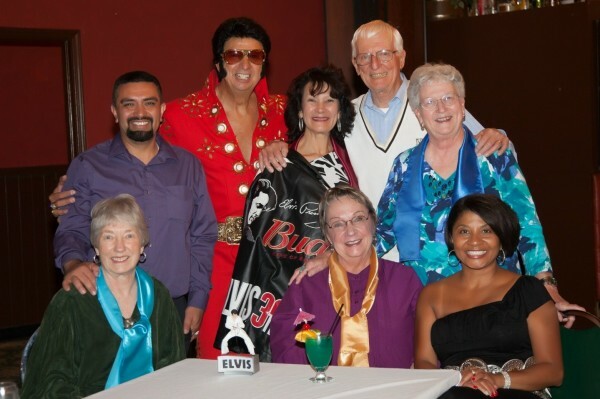 Everyone had such a great time at the "Delvis Show" Young and old fans enjoyed dinner,drinks and dancing to all the old favorites. Kawanis Kids Bake Sale and Food Drive 2015. Thank you for all your hard work and the baked goods were great. 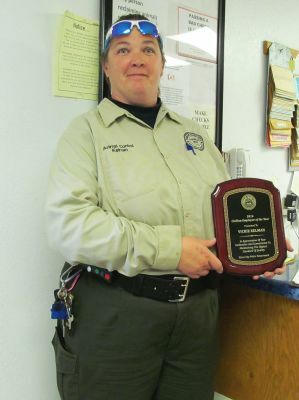 Silver City Animal Conrol Officer, Vickie Kelman recently was awarded the The Civlilian Employee of the Year award for 2016 by Chief of Police Ed Reynolds. Thanks Vickie for all your hard work and dedication. 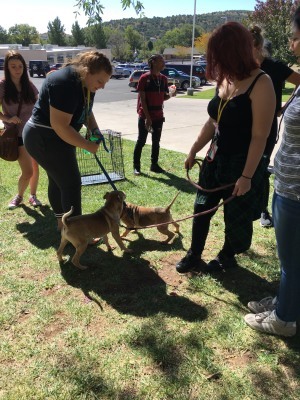 2017 Students from WNMU early development recently held a food drive to benefit the animals in our care. 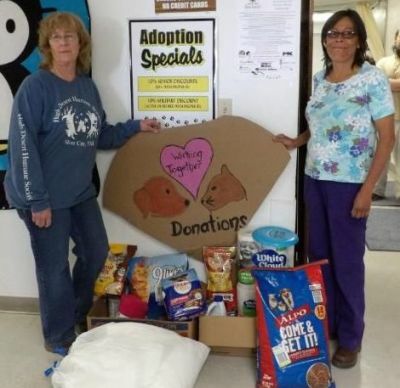 Left is Shelter Administrator Gigi Shoaf accepting donations from Raquel Placencio. Bear Mountain Lodge has teamed up with plein air painter Wiley (A.E.) 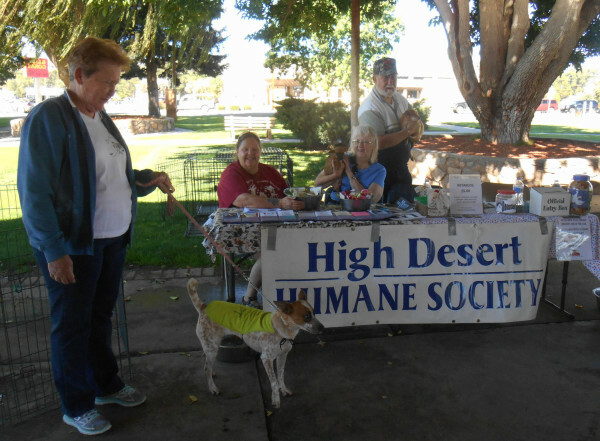 Hudson to help the High Desert Humane Society. One hundred percent of the artist’s proceeds on all sales will be donated to the HDHS to continue their good work with animals. Bear Mountain Lodge is located at 60 Bear Mountain Ranch Rd., Silver City, NM, 88061 and offers unique upscale lodging, fine dining and an eclectic display of artwork at their Blue Dome Gallery. 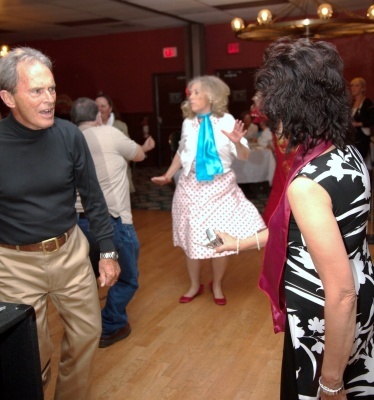 Check their website for information and special events at www.bearmountainlodge.com. 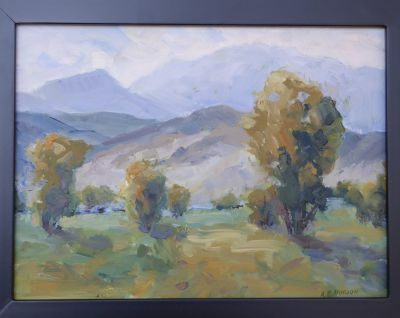 To the left is an example of her work entitled “Gros Ventre Cottonwoods” in oil. Thank you Wiley and Bear Mountain Lodge .